Tucked away in the southern section of Palm Harbor Florida is the stunning community of Pipers Meadow. Pipers Meadow fashions some of the most impressive real estate properties in this area. Homes for sale range in price and consist of 2000 to over 3000 square feet of magnificent living space. 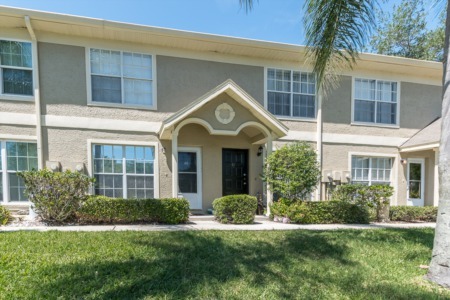 Built in the 1990s, these three and four bedroom one and two story single family homes feature gorgeous kitchens, high ceilings, large walk-in closets, bright open floor plans, fireplaces, swimming pools, and so many more custom built additions. Pipers Meadow homes are perfect for entertaining with enormous rooms, scenic landscaped yards, and large driveways with two and three car garages. 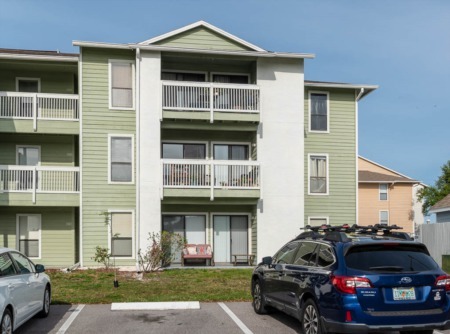 Located north on Belcher Road and west of County Road 39, you can walk to highly rated Palm Harbor schools, minutes to the most beautiful beaches and parks, close to all shopping, and the best of Palm Harbor's entertainment at your fingers. This is a stunning subdivision with true pride of ownership. High standards exist within the community and each home is impeccably manicured with attention to detail. One of our favorites communities, let us show you around today! Selling your Home in Pipers Meadow? Are you interested in selling your home in Pipers Meadow? Call Lipply Real Estate and speak with one of our experienced agents today! We would love to meet with you and discuss our Marketing Plan. We aim to get you the most out of a possible purchase. Contact us today and see what we can do for you or enter your information in the form below!